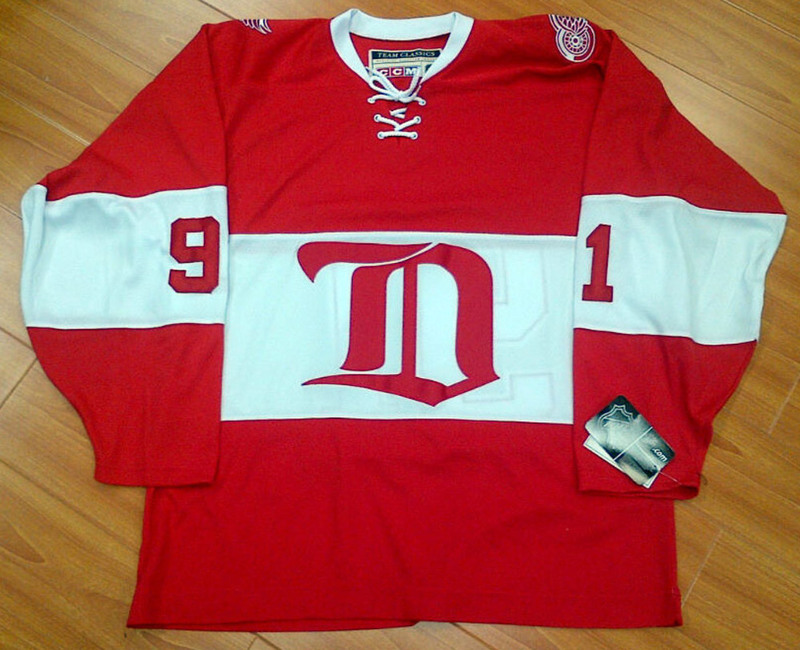 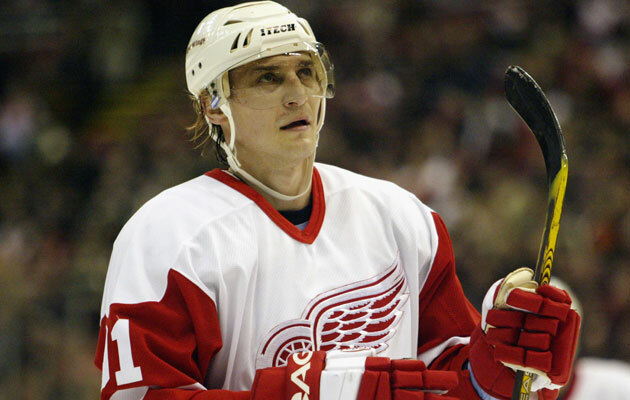 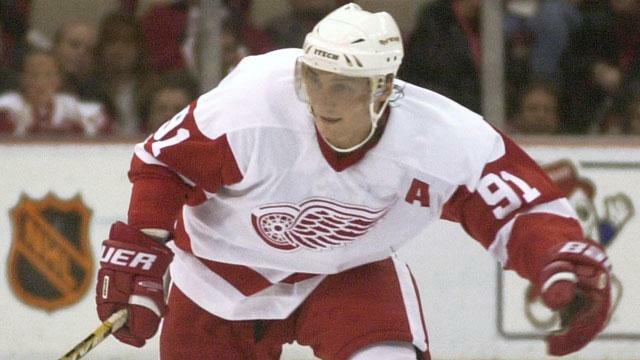 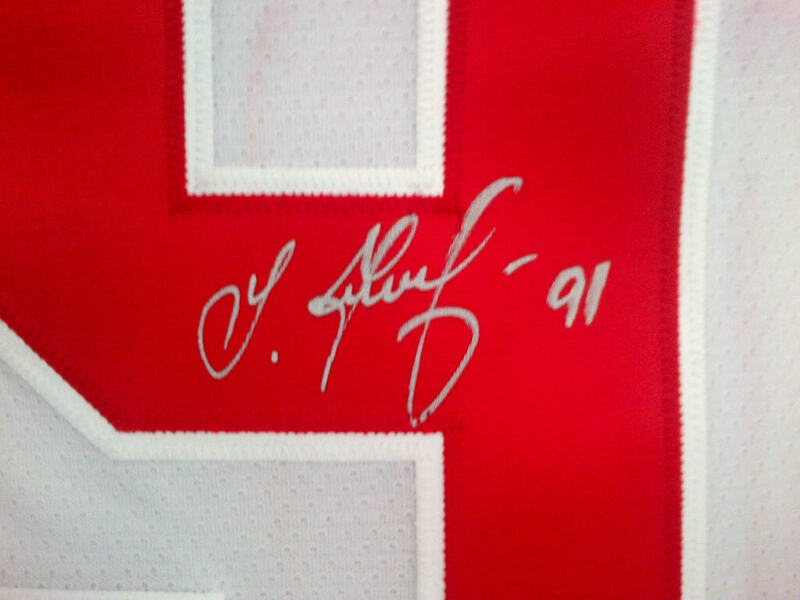 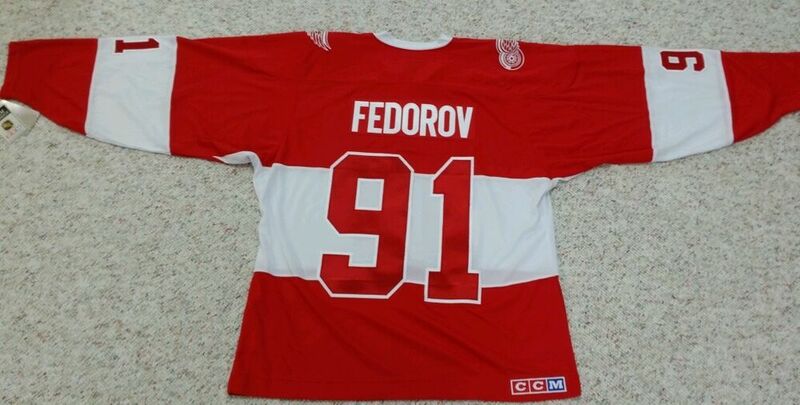 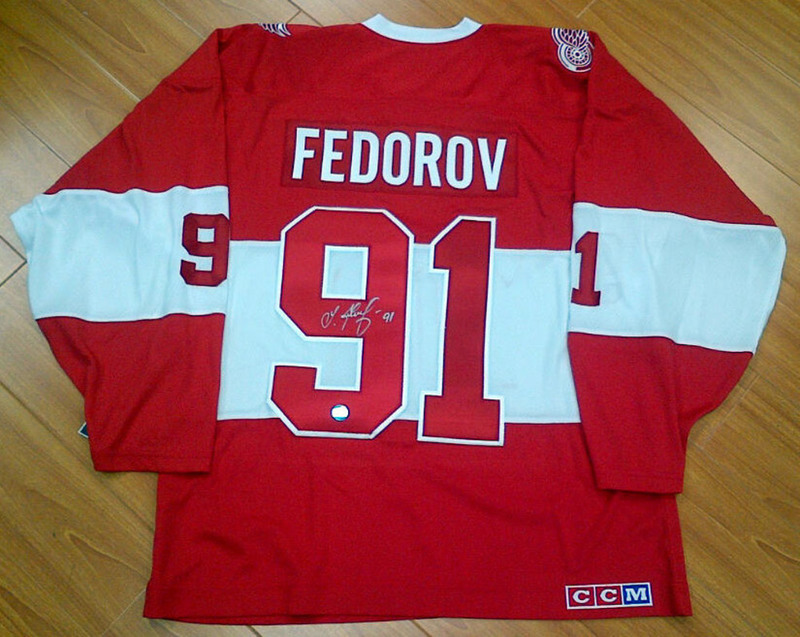 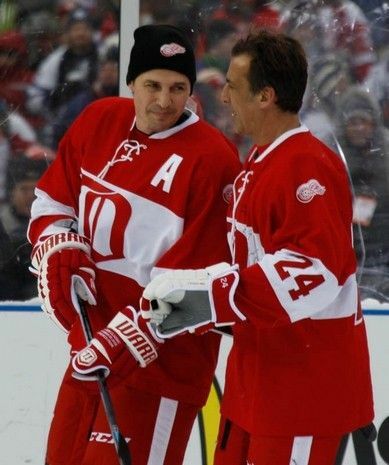 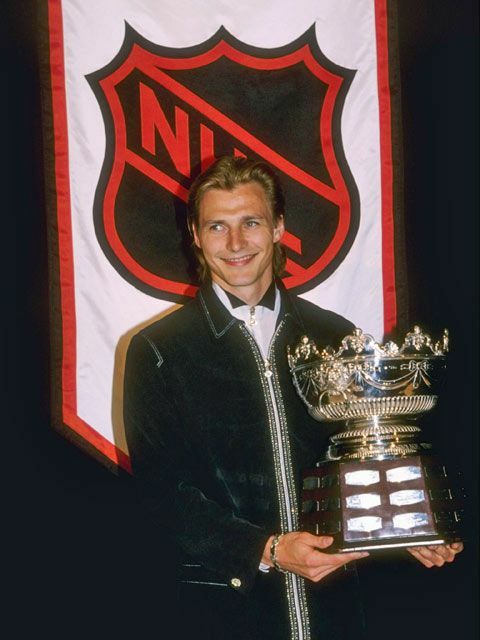 Fedorov gained fame in the National Hockey League (NHL) for his unique style of play with the Detroit Red Wings, with whom he won the Stanley Cup three times, as well as the Hart Memorial Trophy as the NHL's most valuable player in 1994. 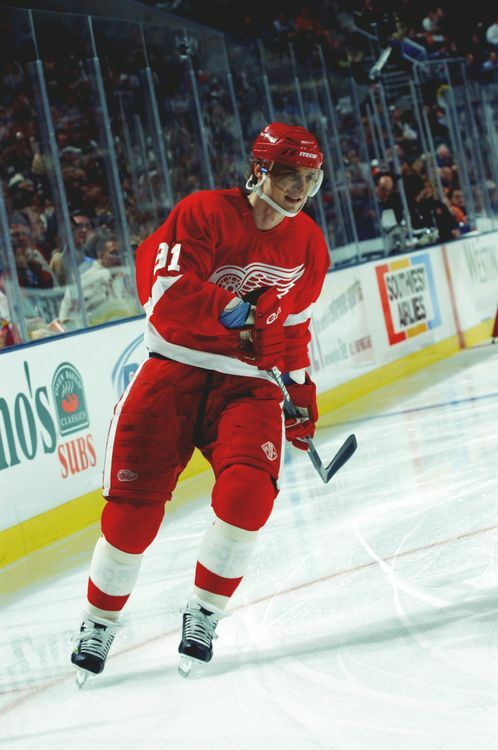 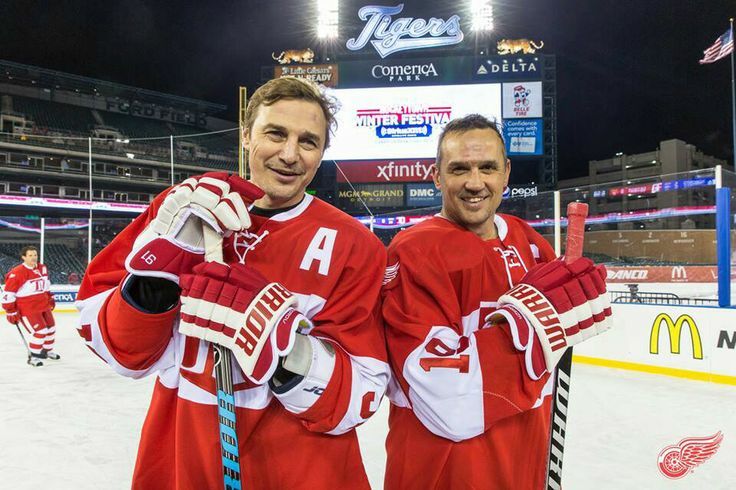 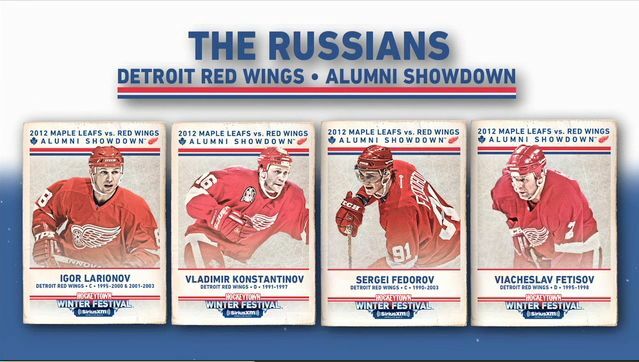 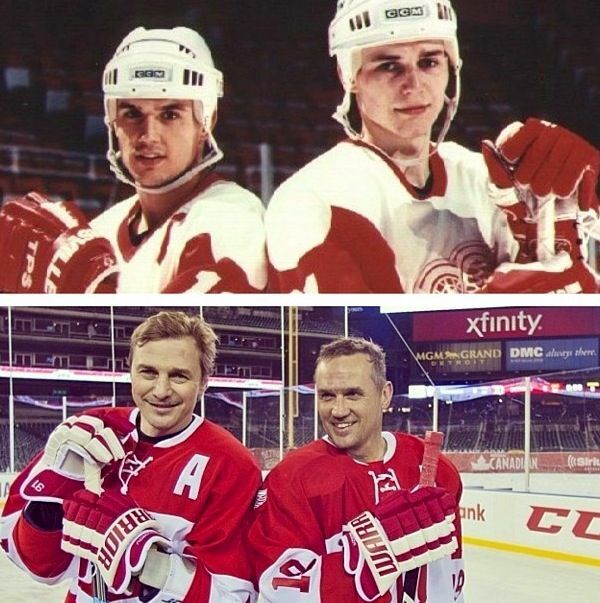 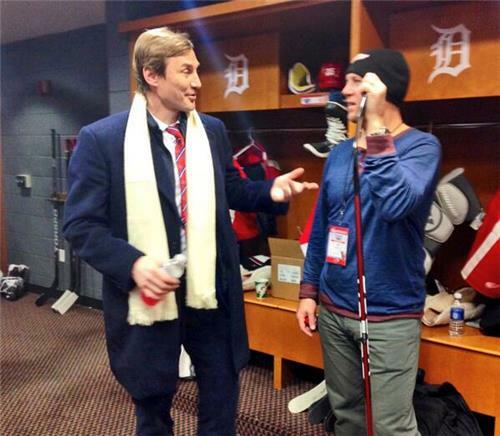 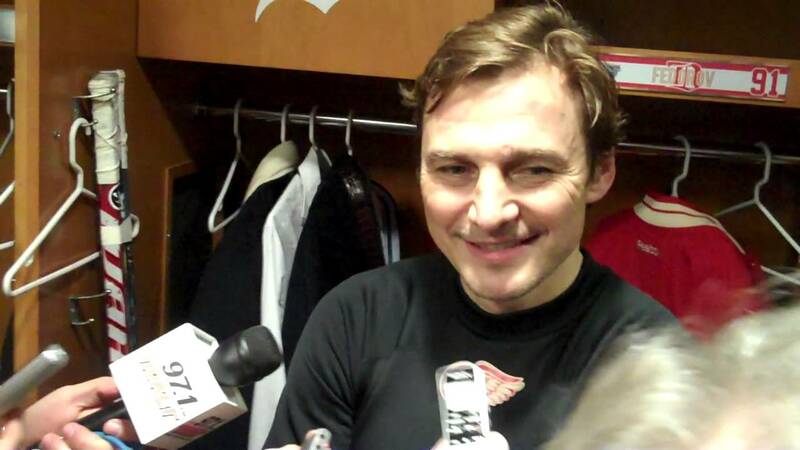 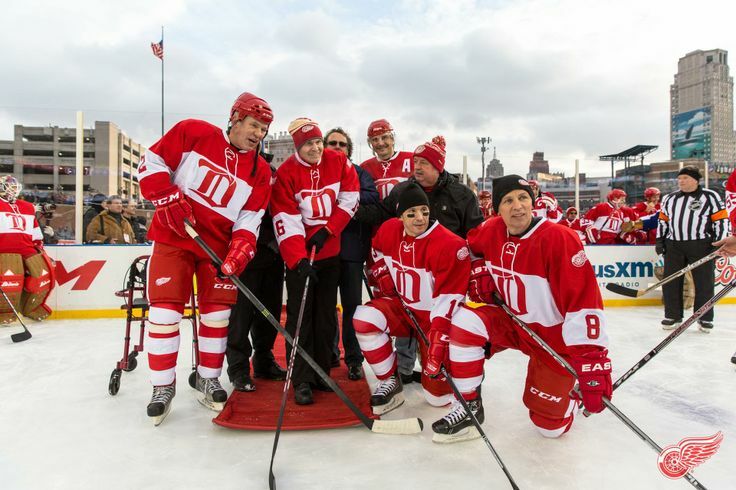 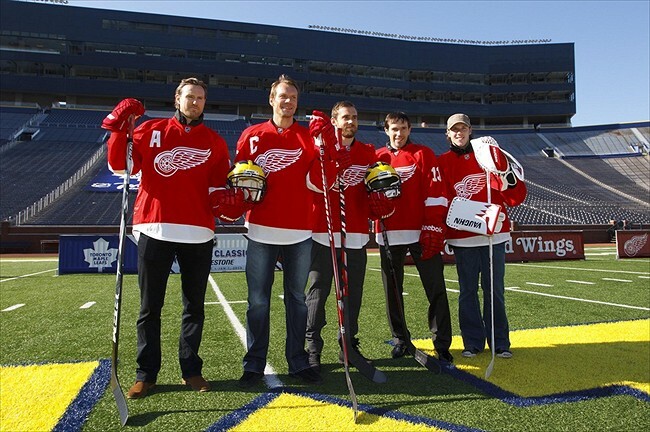 After a highly publicized departure from the Red Wings in the summer of 2003, Fedorov played stints with the Mighty Ducks of Anaheim, Columbus Blue Jackets and Washington Capitals before retiring from the NHL in 2009. 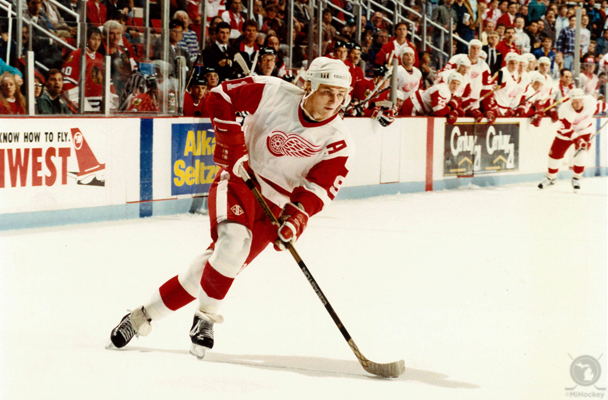 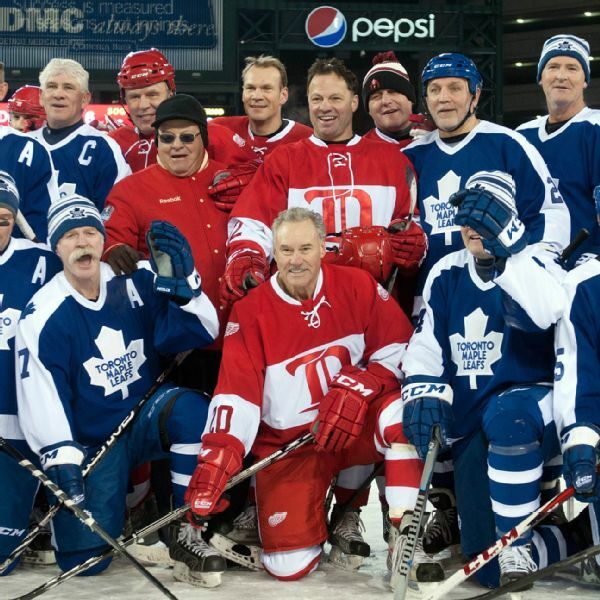 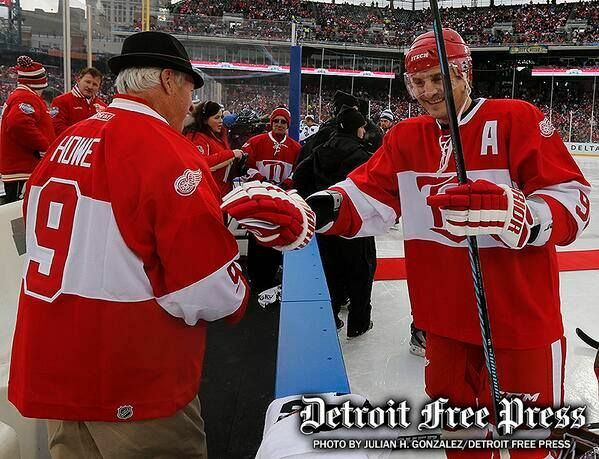 He played in over 1,200 NHL games and scored 483 goals in the NHL. 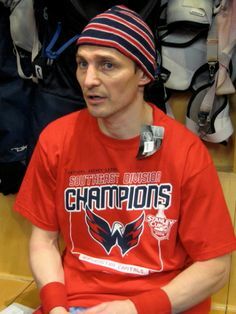 He is a three-time Olympian, the first European-trained player to win the Hart Trophy and is considered to be one of the best playoff performers in NHL history. 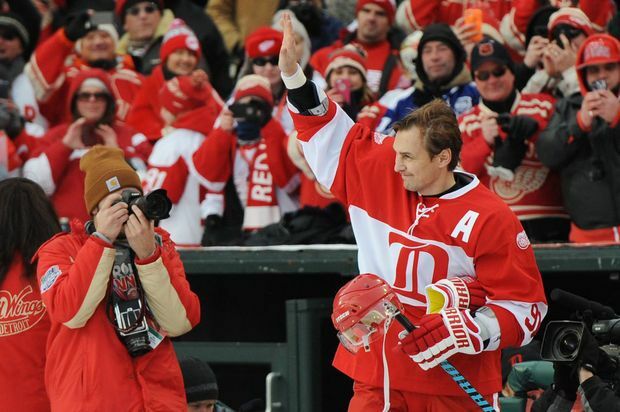 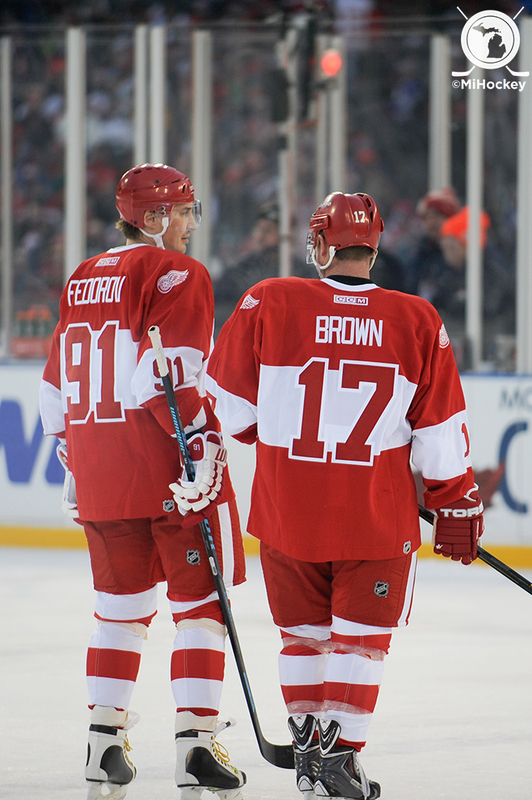 In 2017, Fedorov was named one of the "100 Greatest NHL Players" in history.